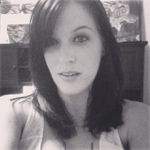 Don’t have any frosting? 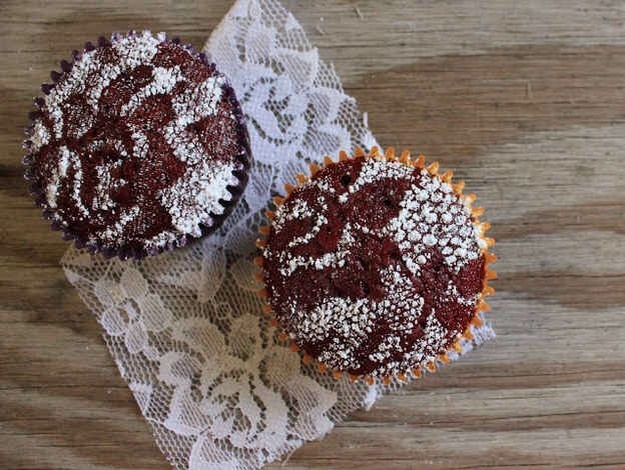 Just sprinkle some powdered sugar through lace for an amazing design. 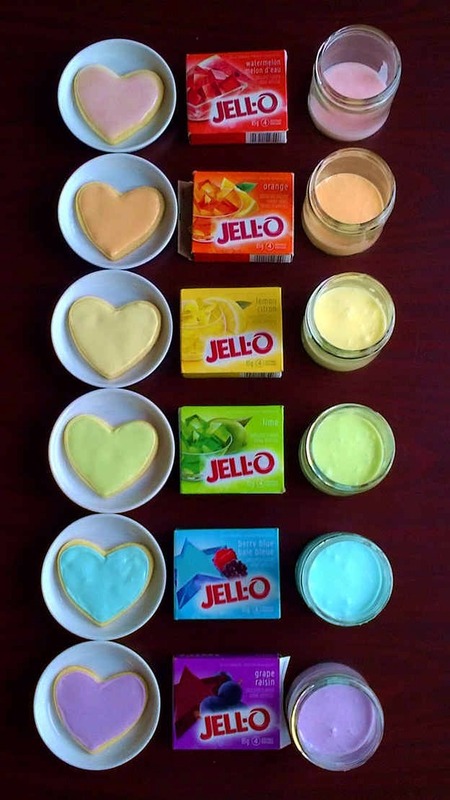 If you don’t have food coloring, you can use Jell-O to color frosting. 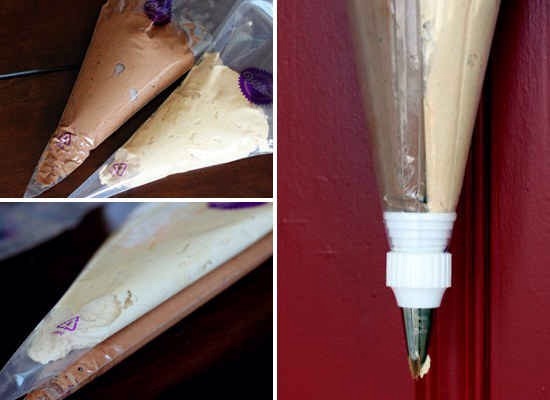 Make your cupcake frosting SWIRL by using two bags in one tip. 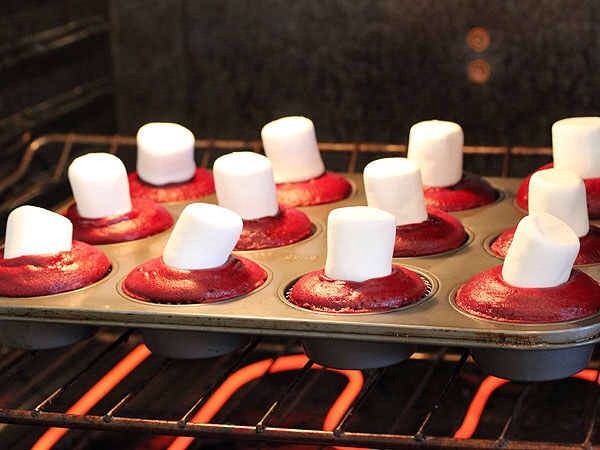 Make amazing frosting by just putting a large marshmallow on your cupcakes for the last five minutes of baking. 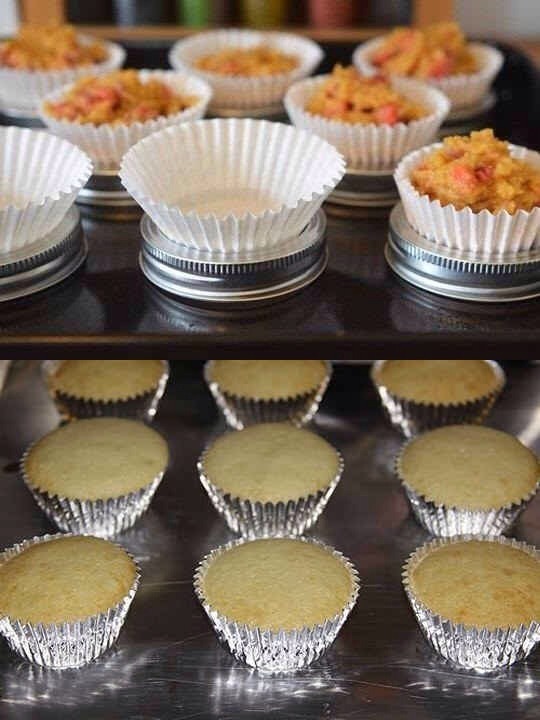 Bake cupcakes without a muffin tin by using aluminum liners or placing the cupcakes in Mason jar lids. 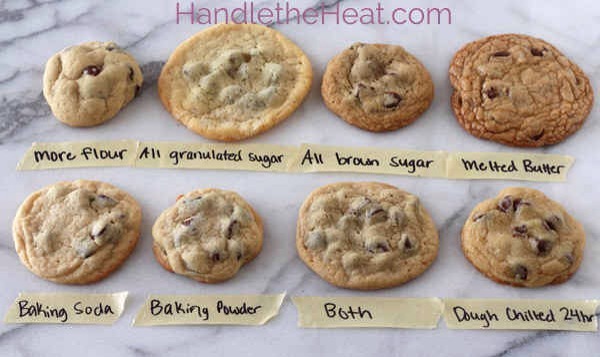 This Ultimate Cookie Guide shows you how to get your favorite kind of cookie. 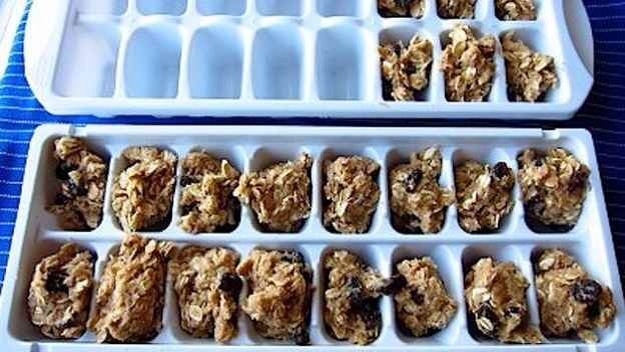 Freeze cookie dough in ice cube trays for perfectly portioned ready-to-bake snacks.